Carbon Internet's Fully Managed Website Package eliminates the up front cost of creating, or fixing and rehoming your company's website. 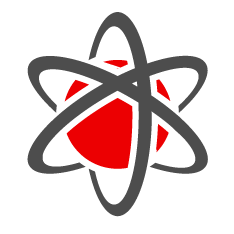 We then maintain and update your website for you - all for one low monthly fee which includes email and a domain name. For more advanced websites offering online purchases, our E-Commerce Package includes all the same features, as well as creation and maintenance of an online store. Use the Web Developer Package to develop and manage a website yourself. It includes the very popular web building software Wordpress plus other great features. Minimum term for both Fully Managed Website and E-Commerce packages is 12 months, content changes up to 1 hour per month included. We can also tailor a solution to fit your specific business requirements. We pride ourselves on our outstanding customer service. 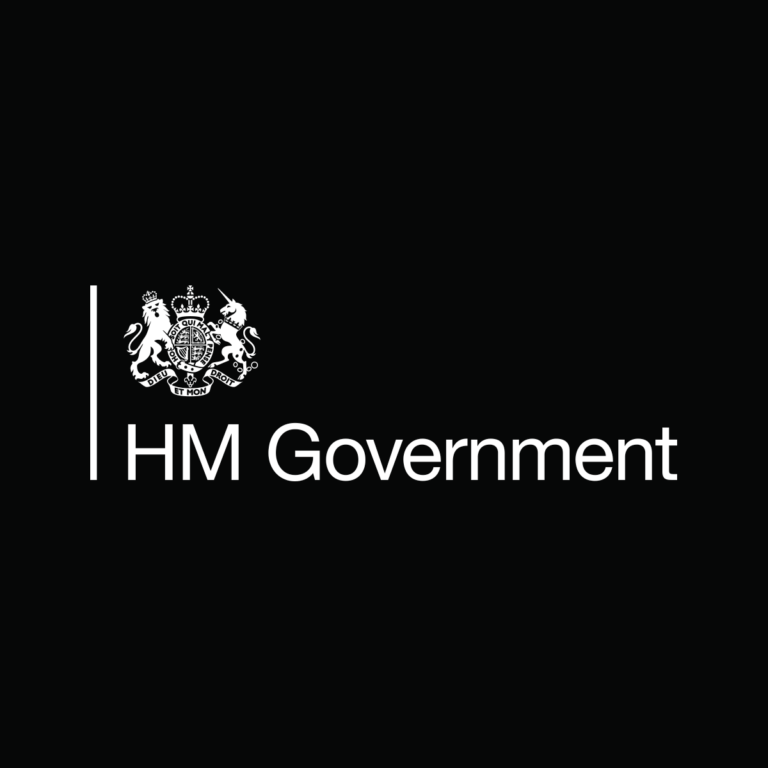 Carbon Internet headed up a development team for a major government digital project. The Personal Tax Account now enables citizens to manage many of their government interactions online. Carbon Internet worked with CitiBank to develop an enterprise-grade corporate actions messaging system. 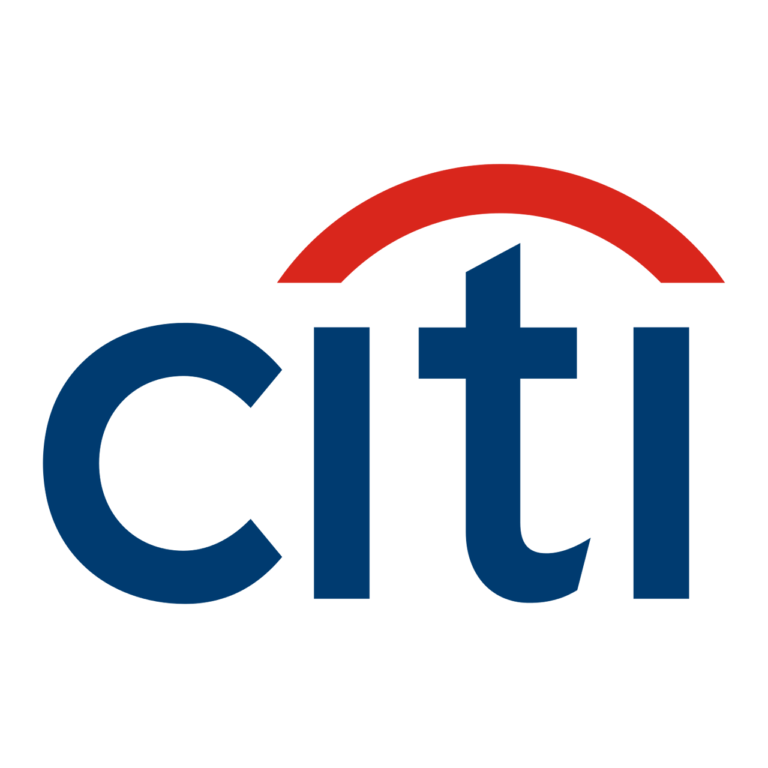 We also helped CitiGroup with development work needed on a stock trading system they inherited as part of their aquisition of a Polish bank. Carbon Internet developed an ebook store site for The Book People. Customers could browse, pay for and download ebooks to their devices. 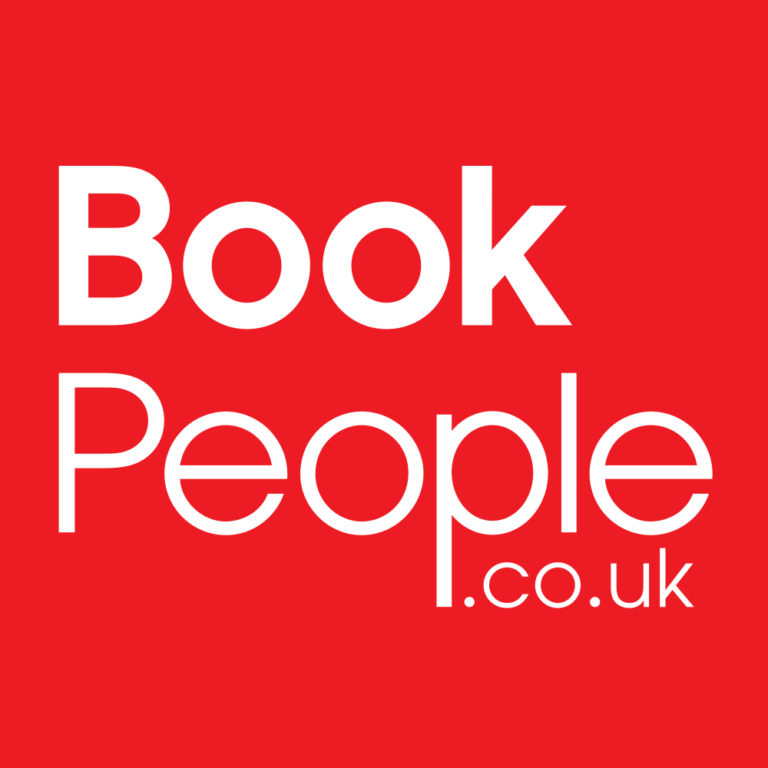 The Book People also asked Carbon Internet to develop a new book review system for their main website.